Hello, Im Johno & welcome to my Saab 9-5 website. 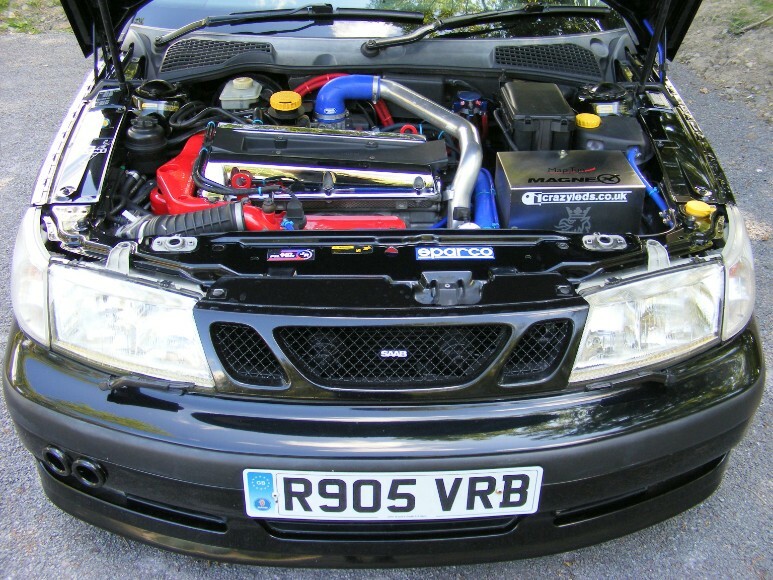 Above are just a few pics of my 1998 Saab 9-5 2.3 fpt Aero (clone), & my latest silver MY00 9-5 Aero. I hope to share my experences with you all & offer a bit of help & advice in keeping your pride & joy on the road without spending a fortune. The instructions & information given here are for educational purposes only. These pages are all based on my own personal experences with my Saab 9-5's & If you wish to copy any of the repairs/modification, you do so at your own risk. Please feel free to email me via the contact us link on this page if you require further information about any of the topics I have covered here. Many thanks for your visit, I hope you enjoy my site & find it of some help. Get the Counter widget and many other great free widgets at Widgetbox!